Fitness alignment is the number one goal of the Red Delta Project. Achieving it means you experience less stress, greater results and have a lot more fun. Unfortunately, there are a lot of malevolent forces within our fitness culture that can easily pull you out of fitness alignment. Many of these dogmatic ideals are like wolves in sheep’s clothing. They are positioned as an “ideal” habit or practice but they are anything but. Let’s explore how to achieve your fitness alignment and how you can fend off the false ideals that pull you away from it. Fitness is a natural process. Everything from your weight to improving the function of your body is governed by the laws of the natural world. 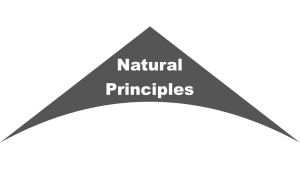 I detail several of these natural principles in my first book, Fitness Independence. 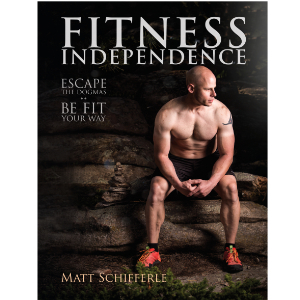 My first book, Fitness Independence is about the natural principles that govern your fitness. Acknowledging that fitness is a product of Mother Nature means several things. First, your fitness is not something you can fully control. You can’t entirely control your body any more than you can control a tidal wave or the growth of a flower. However, you can harness the natural principles of the natural world to your benefit. Think of using solar panels to generate electricity from the sun, or a surfer riding a wave. Neither examples are controlling natural forces, but are using them toward a productive end. The same thing is the case with the operation of your body. Everything from your use of carbohydrates to the transfer of electrical signals along your nervous system is a natural process, but you can use them to your benefit. 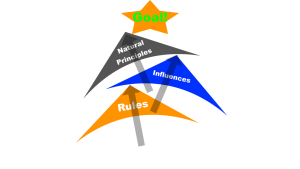 The second element is the influences that, well, influence how you relate to those natural principles. There is an infinite number of influences in your life that alter your relationship with the natural principles of fitness. Some influences are natural, like the weather and your relationship to gravity. A hiking trail on your property is an influence as well as the shoes you wear while walking along it. Some influences can positively affect the natural principles, like a comfortable pair of shoes, while others may be detrimental, like an open bag of cookies on your kitchen counter. Everyone’s life has countless influences so it’s impossible to account for all of them. However, some influences are small, like a pair of lifting gloves and others are big, like your workout plan. It would be impossible to control every little influence, but you don’t need to. You just need to get some control over a few big influences which is why we have the third element, rules. Fitness alignment happens when you create and follow rules, which align with your influences which in turn align with the natural principles that lead you to results. 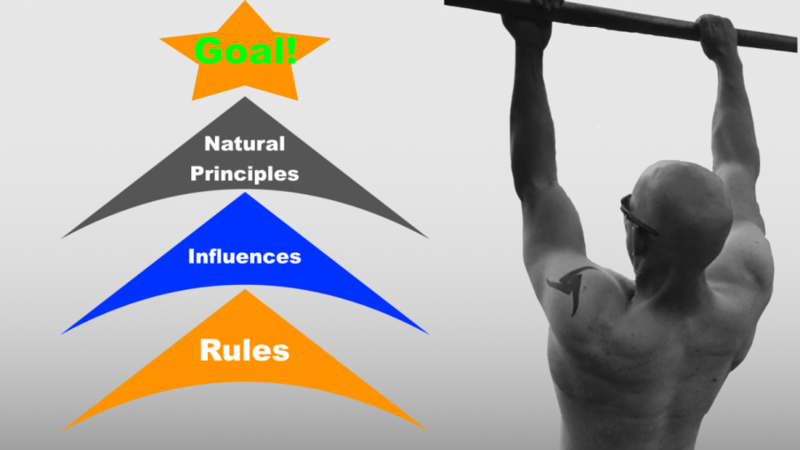 Fitness alignment happens when your rules, influences, and principles align to reach your goal. The key to achieving this alignment is to adopt, discard and modify the rules you use. 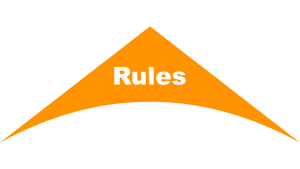 Failure to follow rules that allow for alignment creates a domino effect that disrupts alignment. This not only causes you to miss your target goal, but it also creates a lot of stress on body and mind. 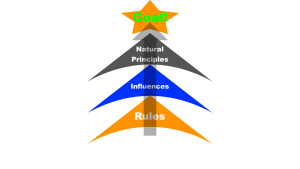 Misalignment happens when your rules are unbalanced with your influences which imbalances your principles. The biggest reason for fitness misalignment is the adoption and strict adherence to rules that don’t align with your influences. This can be any things from forcing yourself to do things you don’t like doing to following programs that don’t fit your lifestyle or resources. in simpler terms, the rules don’t work for you. The remedy is to change the rules you follow so they are a better fit for you. I know the idea of creating your own rules can be intimidating. Our fitness culture is full of ideas that the experts always know best and you need to do what they recommend. But the experts don’t always know what’s best. Any rule they create is based on an estimated guess at best. Sure there’s science and evidence behind their recommendations, but that doesn’t always mean they know what’s best for you. 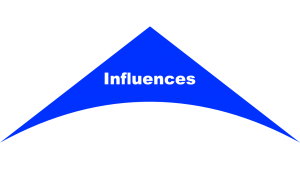 Everyone is different and your influences are also changing on a constant basis. Forcing yourself to follow any sort of rules is like forcing yourself to wear a random pair of shoes. You’ll have much more success when you try on different shoes and use the ones that are the best fit for you. Find user ratings and reviews for Clenbuterol including side effects and drug interactions and medication effectiveness. By all means, start off with popular rules and systems. Give that Yoga workshop a try and check out that latest diet book. Just use it as a starting point. Adjust and modify it however you wish. You don’t have to force yourself to follow any given rule if it doesn’t fit. You can even make up your own rules if you like. Just pay attention to what feels right for you and what creates unhealthy stress in body or mind. It will help you discover what will work best for you.